It is hard to pin down emerging talents to any one club, regardless of the sort of loyalty the individual might have towards the outfit. But in the modern era, said talents themselves decide to keep up to a certain standard, and they tend to be more than willing to switch clubs if certain conditions are not met, generally for the best of all parties involved. A similar plight could affect one United starlet, should the Old Trafford club make a particular transfer move. 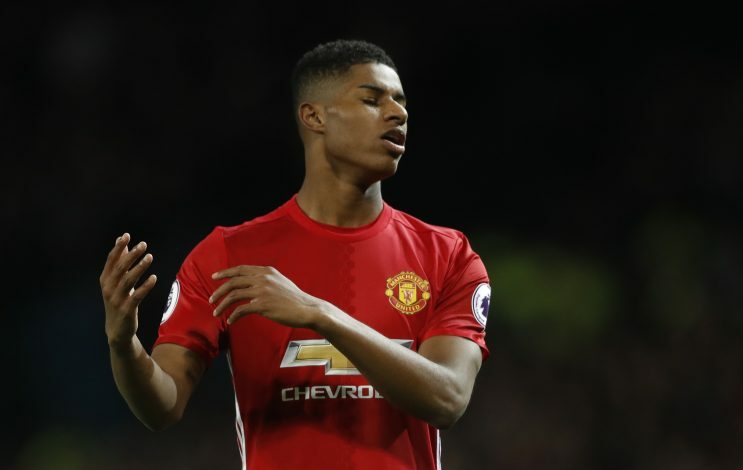 As per Express, Marcus Rashford is likely to move away from United if Jose Mourinho and company make another attacking signing in the summer window. And this could very much arrive in the form of Ajax’s emerging talent, Justin Kluivert. 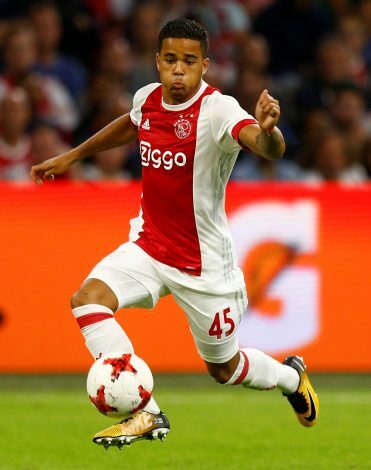 At 18 years of age, Kluivert, the son of Barcelona legend Patrick Kluivert, is already a target that Mourinho has been an admirer of, and reports are running rampant over the Dutch international’s next destination. If United are indeed able to land him, then Rashford will certainly be surplus to requirements, what with the likes of Lukaku, Martial, and now Sanchez already blocking his most likely positions. The youth academy graduate has already seen his position falter quite a bit, with only 52 minutes of playing time being achieved by him in 2018. Further, if the signing does go through in the summer, Rashford certainly won’t be shy of potential suitors, as his tally of four goals so far this season, while sparing, doesn’t change the fact that he is an attacker of remarkable ability and potential that appears to be ever growing. Arguably, it would be best for Mourinho to hold on to the Mancunian youngster rather than look for other starlets, and bank on the fact that the kind of performances he and Lingard have been delivering is in line with the legacy of the academy graduates at the Theatre of Dreams.